WooCommerce style updates, bug fixes, new enhancements & more! It’s been 2 months since the last CannaBiz update and during that time we’ve pushed 4 new updates to the WP Dispensary plugin, updated our Locations, Coupons & WooConnect add-on’s and released the Heavyweights and Styles add-on’s. Needless to say, we’ve been both very busy and neglectful of the CannaBiz theme and updates it has needed. That changes today with the release of CannaBiz version 1.7! Let’s take a look at what you can expect with this release. CannaBiz has CSS styles in place to add the > symbol you see on the side of unordered lists. While this works well for regular text lists, it was also adding that symbol to the widgets that WooCommerce provides for things like recent products, featured products, etc. Version 1.7 of the CannaBiz theme has fixed the CSS so this no longer happens, as you can see from the example Products widget image. We’ve also updated the default layout for the Shop page that WooCommerce creates, removing the sidebar and making the main Shop page full width. This lets the products themselves shine with larger thumbnails and names, and reduces the distractions that come with an overcrowded sidebar. 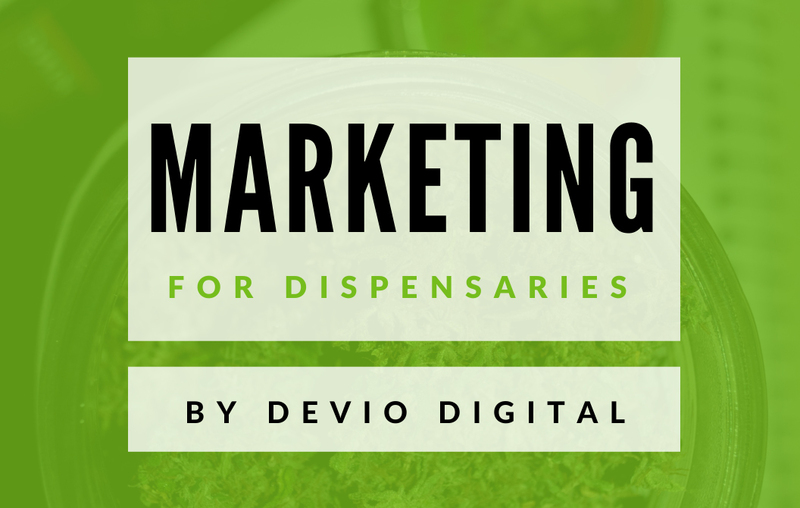 WP Dispensary version 1.9.11 introduced a new Vendor taxonomy for all of the menu types. With this release of CannaBiz, the taxonomy is now fully supported by CannaBiz, with it’s own archive template file included to allow the three column view that all other taxonomies currently utilize. Along with the above updates, we’ve also done some smaller updates to the theme. For instance, in the footer of the theme we’ve updated the “Powered by” text in the copyright section, updated the padding above/below the bottom section of the footer and updated the footer menu to only display one level of links instead of also showing the sub-menu item’s. There was also a small update to the Concentrates price output in the archive view for Concentrates menu type. Now when you purchase the CannaBiz theme, you’ll also receive a child theme in your download which is ready for you to upload and customize your site even further with. By using the child theme, it’ll stop you from losing any of those changes you make to the theme files when updates like this get released for CannaBiz. If you’ve already purchased CannaBiz, check your email for the updated files. If you haven’t purchased your copy of CannaBiz yet, what are you waiting for?